You like Irish dance? 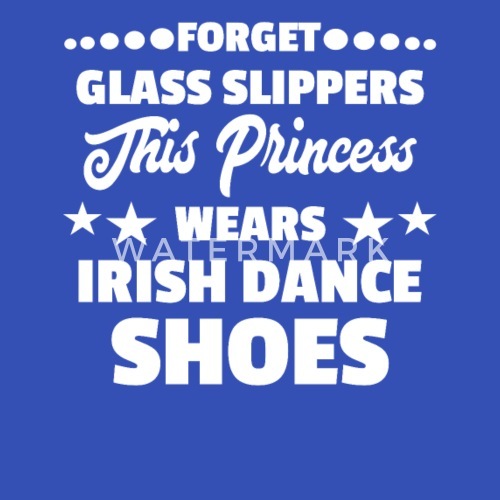 Then this Glass Sippers & Irish Dance Shoes Shirt is perfect for you! 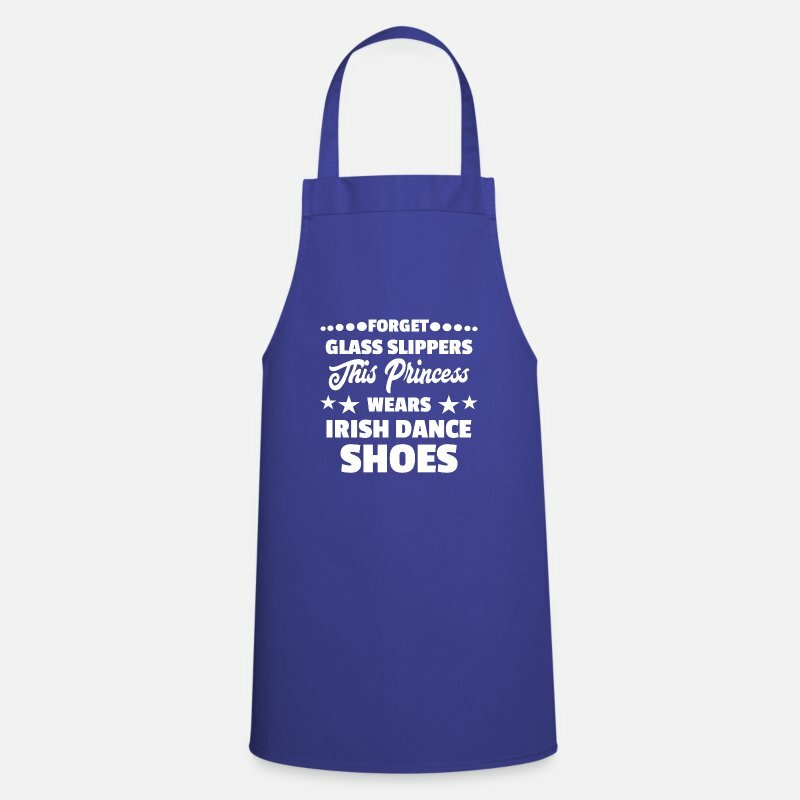 Great gift for Christmas and birthday. Funny t-shirt for girlfriend, boyfriend, husband & wife.